The Cosgrove Landfill is the only landfill in Greater Shepparton and is licensed by the EPA. It's open only to commercial customers and one day a month to local residents. A weighbridge is installed at this facility. The Cosgrove Landfill Office can be contacted via phone during the hours below on 03 5828 8247. Note: For bookings, please call 03 5828 8247 or 0408 996 173. Full rates can be obtained by downloading the Schedule of Rates below (the landfill charges are at the bottom of the document). To open an account at this facility, please contact Greater Shepparton City Council on 03 5832 9700. 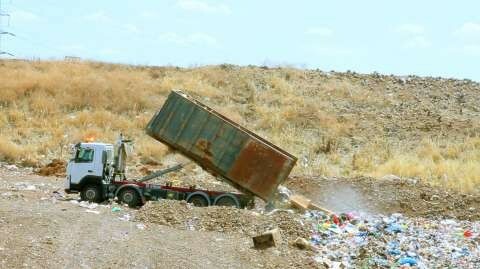 Applying for a credit account at Cosgrove Landfill? Download this PDF.